Get excited, Mister Rogers fans. 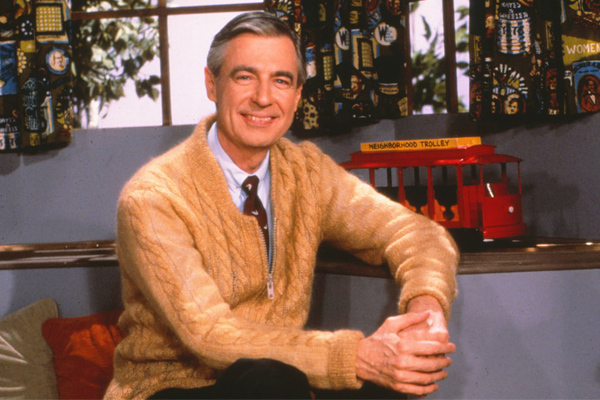 Because we have great news: Mister Rogers’ Neighborhood is coming to Twitch! Yes, the entire series, so you can binge it all…because we know that’s what you really want to watch these days. Thanks to the streaming service, your dreams of watching non-stop Mister Rogers episodes can now come true. Don’t lie, you’ve wanted to re-watch the series in its entirety for a while now, and Twitch has answered your prayers. We are actually super excited about the marathon. It allows fans, both old and new, to see the genius that was Fred Rogers and his educational show. The original series is comprised of 886 episodes, and you can now see every last one of them. While the PBS series ended back in 2001, it has always been alive in our hearts. It was, after all, one of the most consistent and successful shows ever, airing from 1968 to 2001. Twitch is an Amazon streaming platform, and since Amazon can — and does — do just about everything, it’s the perfect fit. The educational and iconic episodes will be available to watch beginning May 15th and run through June 3rd. “From listening to feedback, it became clear that the Twitch community has not only embraced content which goes beyond gaming, they want more of it,” Bill Moorier, head of creative at Twitch, said in the statement. 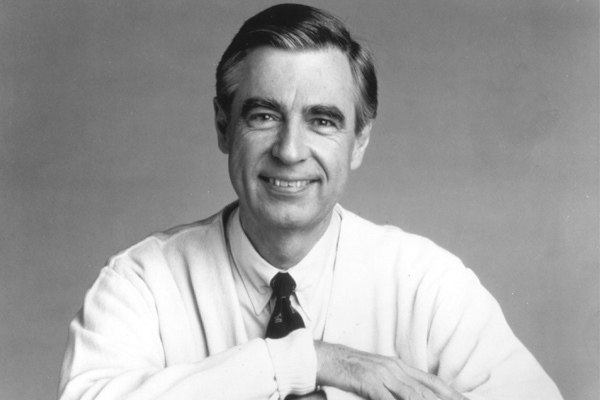 "We were drawn to Mister Rogers’ Neighborhood because Fred Rogers was a positive voice in fostering inclusivity and diversity, and, like our streamers, he talked to the viewers as if they were in the room with him. While his show was geared toward children, his messages have universal appeal." This couldn’t be a more accurate description of Rogers and his legendary TV show. It was intriguing, thoughtful, educational and inclusive. Each episode will air in consecutive order, with additional mini-marathons in the following weeks. The marathon begins with Rogers’ 1969 testimony before the Senate, which was in response to former President Richard Nixon’s proposed budget cuts for public media. Which episode are you hoping to see as a part of the marathon? No matter which you choose, it’s going to be a beautiful day in the neighborhood!